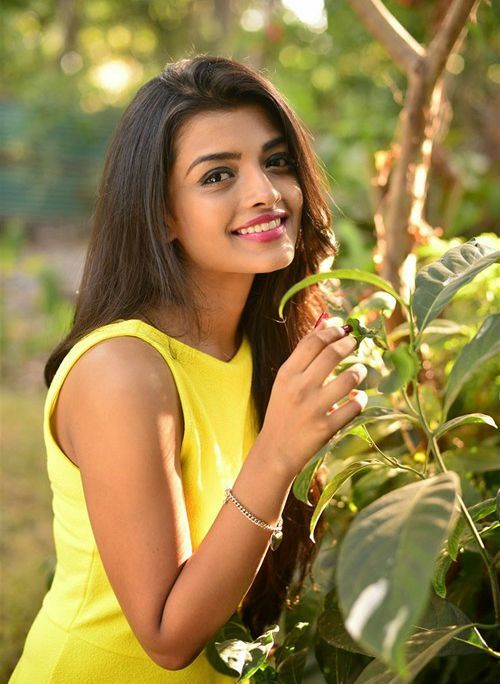 Ashna Zaveri is an Indian film actress and model best known for her roles in films like Vallavanukku Pullum Aayudham and Inimey Ippadithan. Born in Mumbai, Ashna forayed into the glamour world after her graduation where she associated with Bollywood big names like Anushka Sharma in commercials and walked the runway for famous fashion houses. Having starred in only a handful of movies, she has established herself as leading actress in Tamil film industry. Ashna Zaveri was born on 1 January 1992, in Mumbai, Maharashtra, India. She’s currently 27 years old. Zaveri attended Vissanji Academy, Mumbai. She, later, attended Jai Hind College and Narsee Monjee College of Commerce & Economics, Mumbai. Nothing much known about her family background. There’s no details about her current relationship status and her past dating history either. 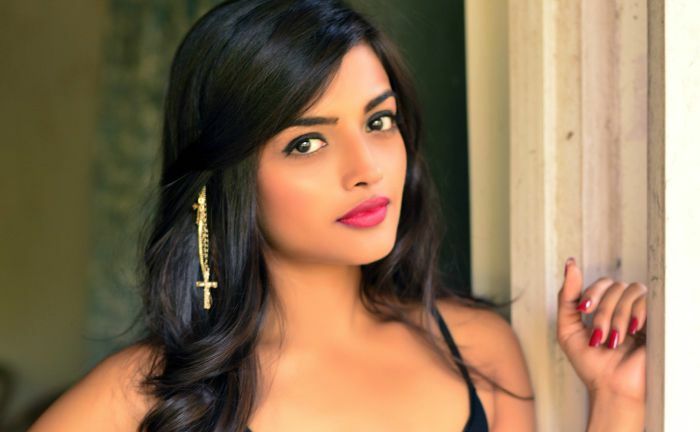 Ashna Zaveri fist appeared in the 2014 Tamil film Vallavanukku Pullum Aayudham for her role as Vaanathi. She hasn’t appeared in television shows yet. Playing the role of Maha in the romantic comedy Inimey Ippadithan, which was a commercial success. She has endorsed many brands and appeared in commercials such as PowerShot, Shaadi.com, Addiction Deo, and Indulekha Care. She briefly worked as a fashion stylist before making her onscreen debut. As a model, she worked with high-profile celebrities on television commercials. It was comedian turned actor Santhanam who introduced her to Tamil audience in his debut film Vallavanukku Pullum Aayudham. The film opened to mixed reviews however she earned positive acclaim for her performance.